We are very excited to announce it’s been nearly a year since we launched the Oriel Lliw gallery at the Pontardawe Art Centre! To celebrate we will be having a private view and birthday celebrations on 7pm – 10pm Friday 11th November. This is a great event for our community to showcase the wealth of art on offer from our Arts in the Tawe members.So if you are looking for a unique gift look no further! The exhibition runs until the 9th January. All are welcome and please bring friends and help support your local artists and the Pontardawe Art Centre. Hope to see you there! 2017 is Wales’ year of Legends and this exhibition showcases work from our members based on this theme. As ever there is a huge range of work and many unique takes on the legends of our area. Come and visit the exhibition which runs from 22nd September to the 6th November. Bethan Ash is a quilt artist who loves to paint. 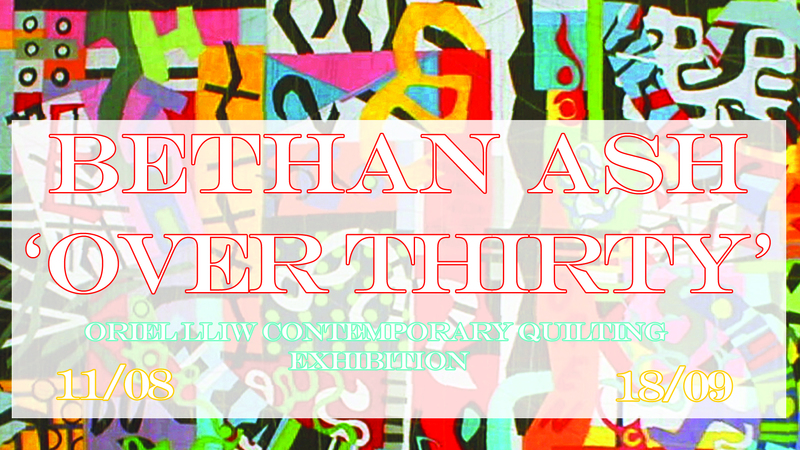 Her work, while based in the tradition of quilt-making, is in fact more akin to collage and this exhibition will display a colourful selection of her art quilts and collages. Colour is the backbone of her work and she loves to make collage, using a technique of fusing and layering the fabrics that she has previously painted and finishing by stitching each piece. Her work is strongly influenced by social and popular culture that most of us can relate to, such as consumer goods, the environment, popular culture and dieting – mixing a combination of social issues and abstract ideas with colour, texture and stitch. Bethan Ash is a full-time quilt artist living in West Glamorgan, South Wales. After studying textile design at Art College, she specialised and graduated with a fellowship in shoe design before embarking on a career as a designer in the fashion industry. 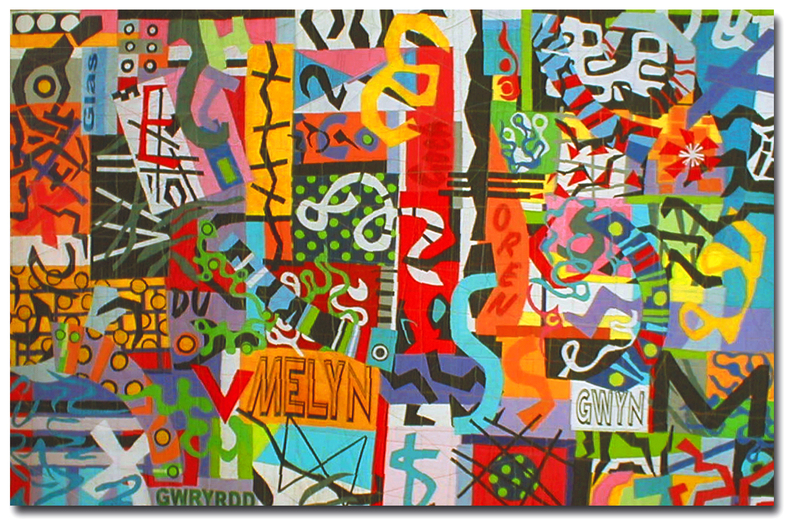 Her work has been shown in many solo and group exhibitions, both at home and abroad and it has been acquired by public establishments in the UK and US, including the Museum of Art and Design (MAD), New York. 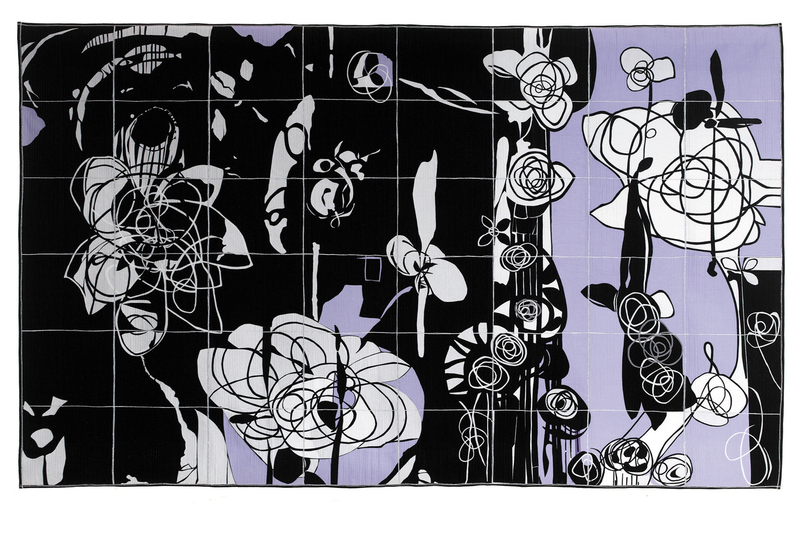 Private View of her exhibition is on Friday 1th August from 7pm – 10pm and we look forward to seeing you there. KEY: open studio, items for sale, demo, toilets, disabled access, parking. KEY: exhibition, open studio, items for sale, demo, toilets, parking, workshop. KEY: exhibition, items for sale, toilets, limited parking. These two artists present a unique exhibition of watercolours and acrylics for all of Arts Week. Julia‘s workshop will be open to visitors for three days with a selection of artwork on view and for sale. Later in the week, look out for Julia leading mural painting in the Buskergynlais event. Get involved! 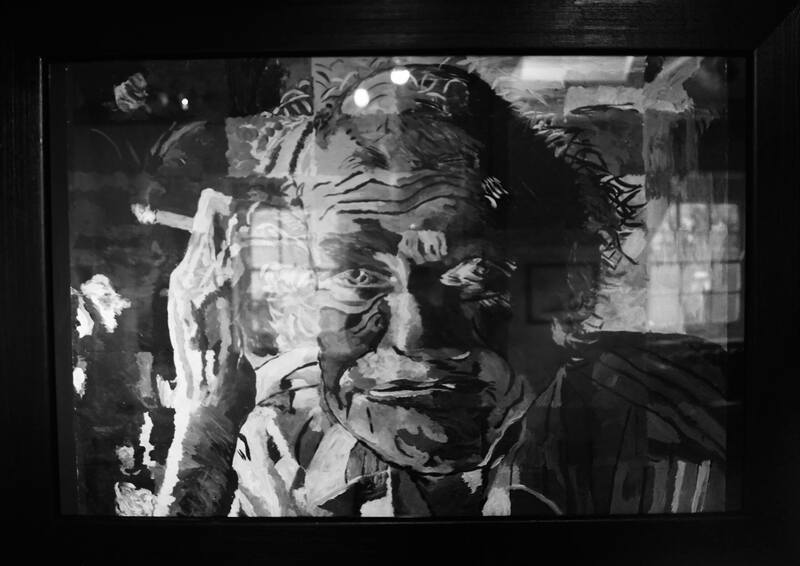 Visit Ron in Awelon care home to see his collection of work. 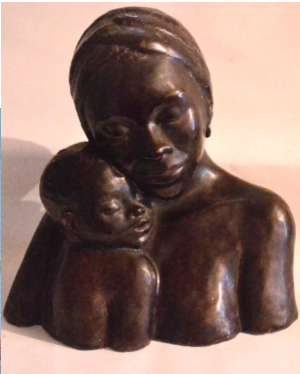 Mark and Muriel Williams welcome you at the gallery to view their impressive collection of work. muriel@murielwilliams.com. Gwneuthuriad felt / Felt making. Family felt making workshop Oriel Lliw, Wednesday. Ewa will be opening her studio for the first time. Call in to see her amazing collection of artwork. Open with Private view event June, 27th to 11th August 11 am -11pm Tuesday to Saturday This exhibition celebrates the feminine through adornment. Still life workshop 1-4pm Oriel Lliw Thursday 29th. 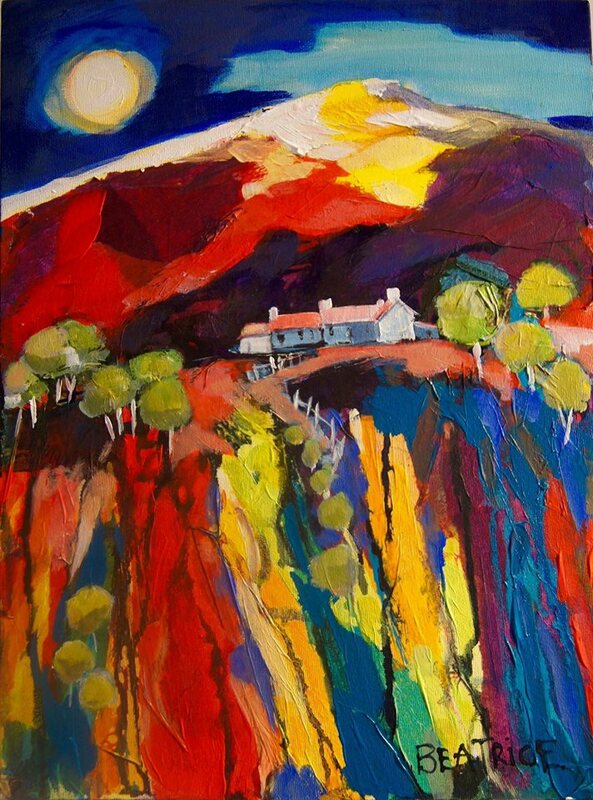 Arts in the Tawe Valley at the Oriel Lliw Gallery presents our 2nd annual AitTV summer exhibition. The exhibition will show a variety of art from our members. 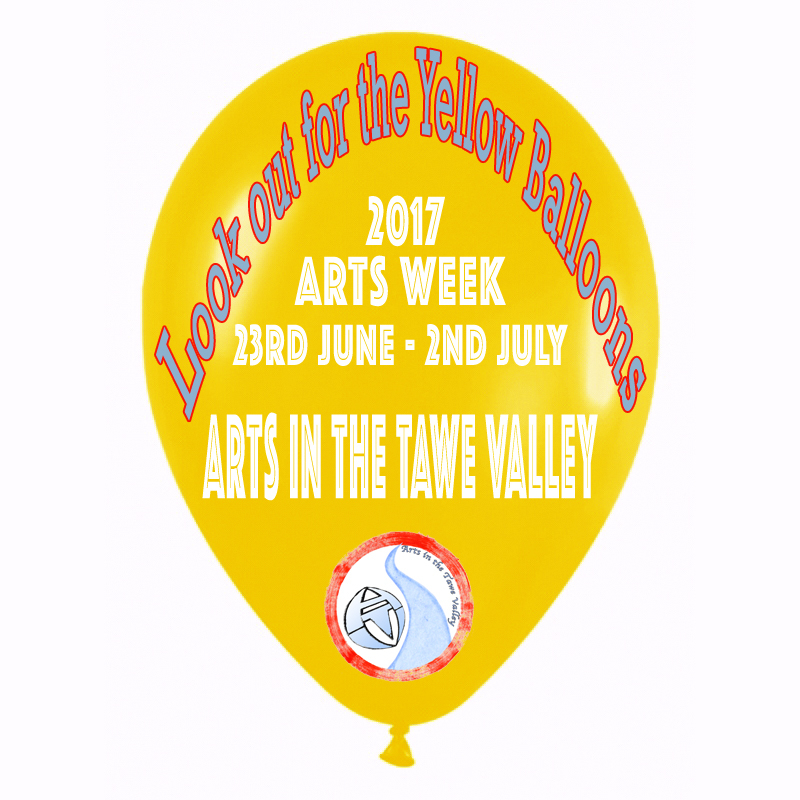 Look out for the Yellow Balloons! They will guide you to the workshops, exhibitions and open studios. 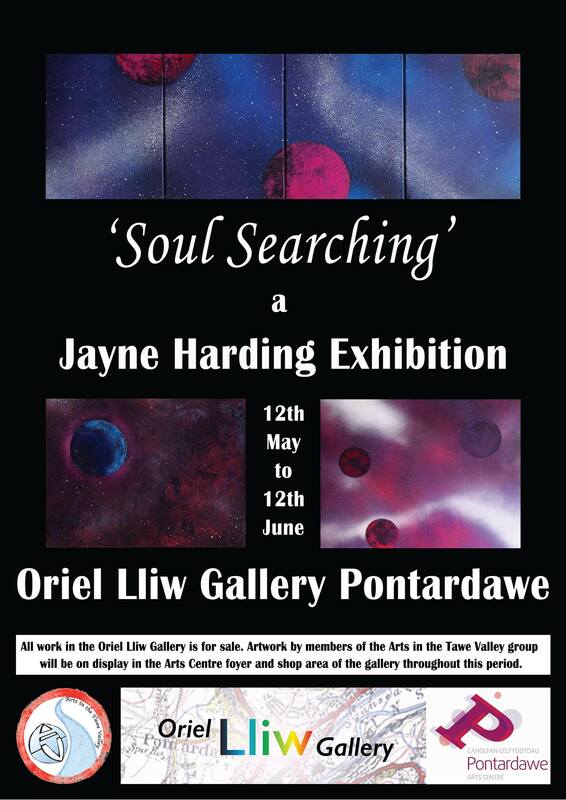 Arts in the Tawe Valley at the Oriel Lliw Gallery presents ‘Soul Searching’, a Jayne Harding exhibition. 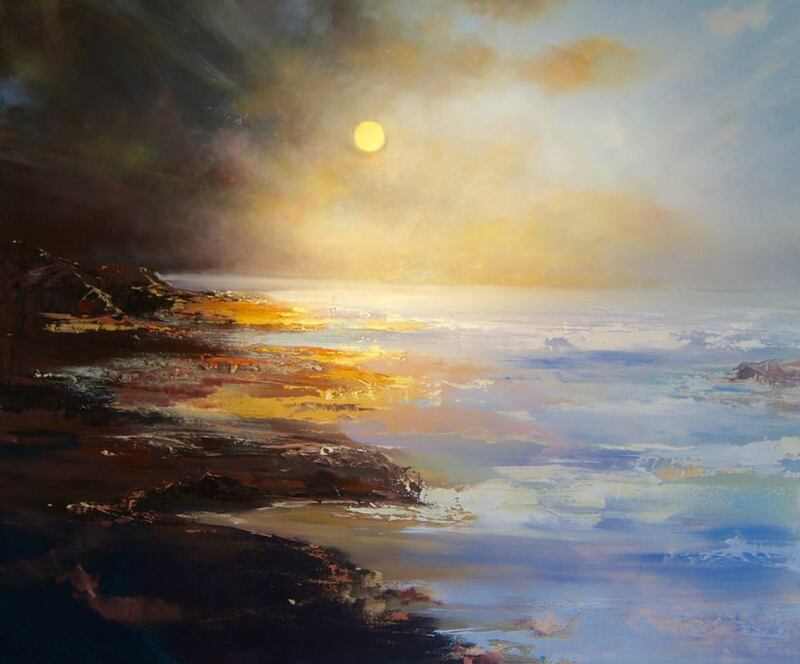 Jayne Harding is an artist who explores the concept of her own, individual investigation and development of the soul, in a personal search for a sense of place within existence. 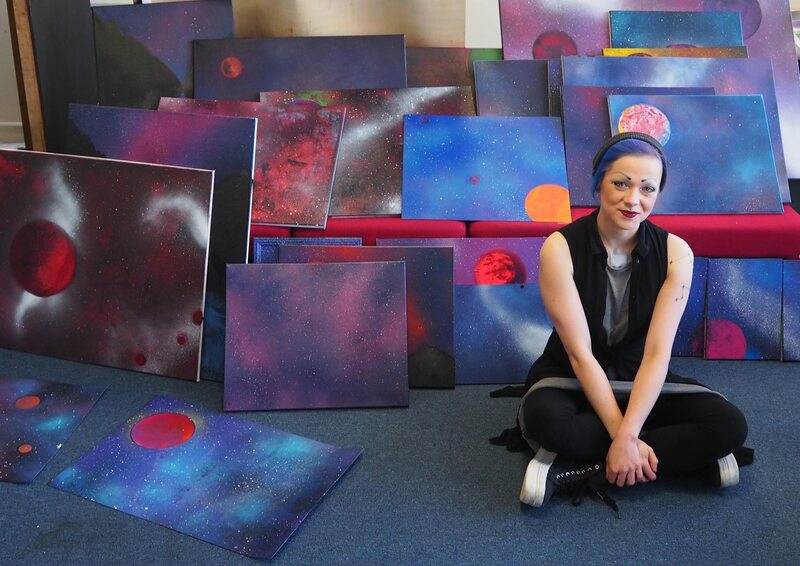 This is visualised through the influence of imagery captured by the Hubble Telescope.’ Jayne is the first external artist to be exhibiting with Arts in the Tawe Valley at the Oriel Lliw and we are delighted to welcome her. Please join us to view this exciting new work and for a complimentary drink on the 12th of May. A big thank you to all that voted for their favourites and to the judges Sheree Murphy, Lisa Burkl and Huw Johns who took time to deliberation on the impact of each piece of Art. Please scroll down to see the winning art works. All are welcome and please bring friends and help support your local artists and the Pontardawe Art Centre.